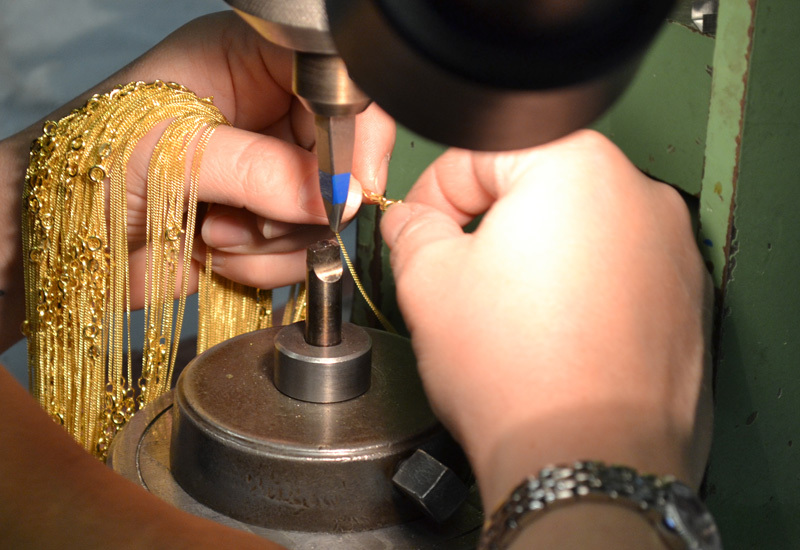 Gold hallmarking rose by 4% but other precious metals take hits. 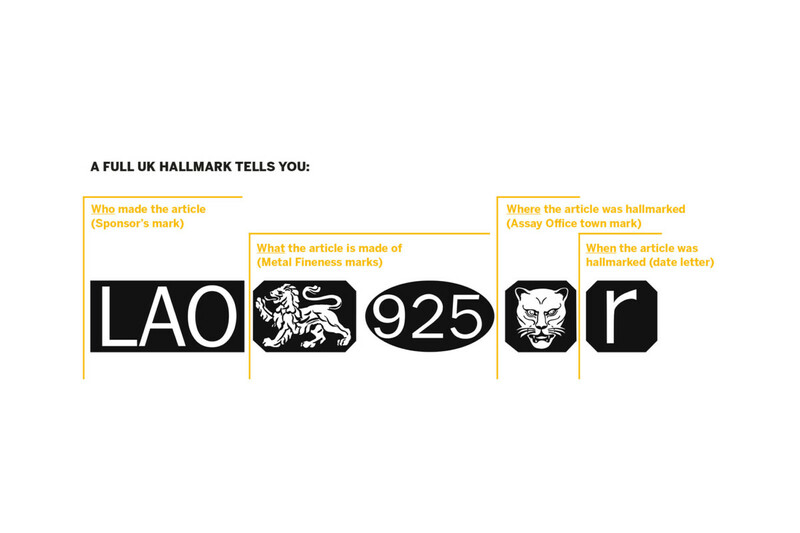 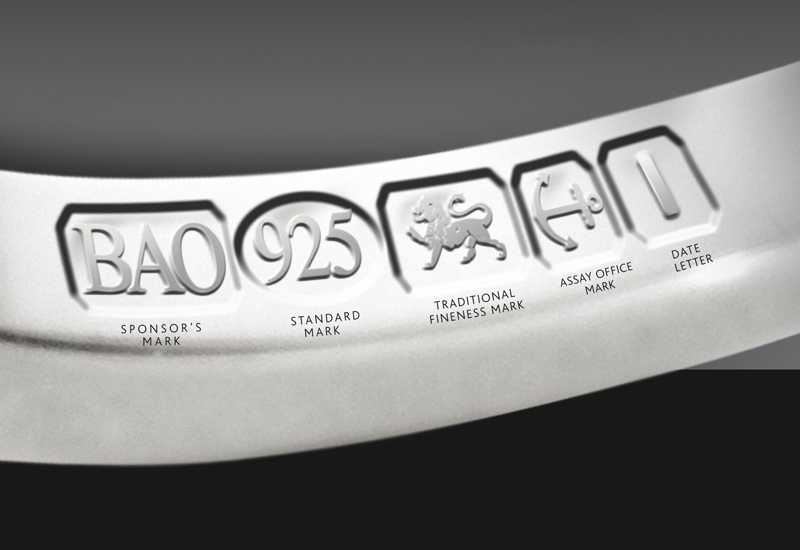 UK hallmarking suffered a 7.8% decline overall in November 2014, with the number of silver items hallmarking falling by 17.8%. 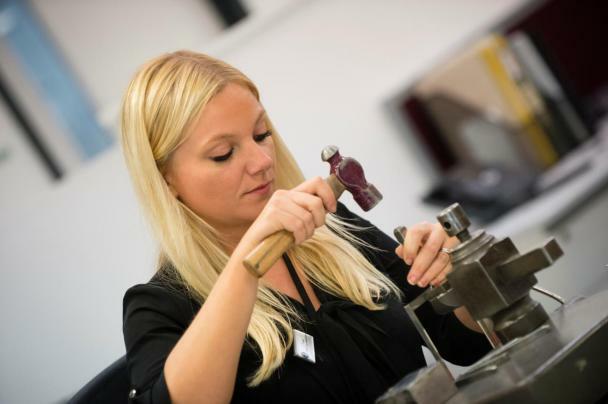 In the data complied from all four of the UK Assay Offices by the Birmingham Assay Office, 9ct and 22ct gold were the biggest victors rising 7% and 21.1% respectively.